Vagator beach is one of the best beaches in Goa situated 24 km from the capital of Panaji. The charm of this place calls on scores of tourists to this place from several parts of the globe. The composite beauty of Red laterite cliff, soft white sand dotted with black lava rocks make this beach a romantic holiday destination. 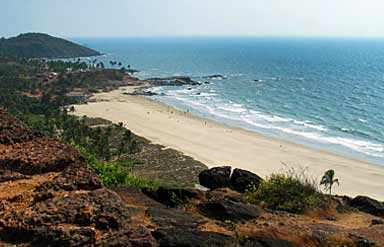 Vagator beach is divided into two parts North Vagator Beach or Big Vagator and Little Vagator Beach or Ozram Beach. These beaches are popular among British and Israeli tourists. 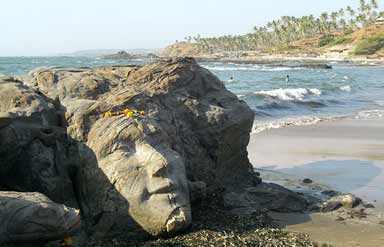 This beach has become a favorite tourist destination among the tourists who come to Goa from several parts of the globe. This beach has two freshwater springs, which is visited by scores of tourists. Bathing is the most famous activity of this place. Along with this, the isolated location makes this beach a perfect place to enjoy solitude with nature. Large numbers of tourists come to this place to enjoy bathing and relax in the lap of pristine nature. This fort is also known as ‘Shahapura’ which was built by Adil Shah of Bijapur on the southern headland of the Chapora River. The fort dating back to 1617 is one of the finest examples of Portuguese architecture. Though this fort is mostly in ruins, it is visited by scores of tourists during their Vagator Tour. 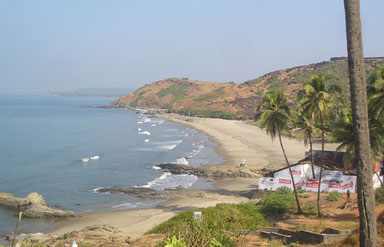 From the top of the fort tourists get splendid and breathtaking views of the calm sea and the nearby beautiful Morjim Beach. This is a small fishing village adjoining the beach. Tourists come in a large number to feel the local way of Goan life. Along with the scenic beauty, this beach is also a perfect place for several water sports. The calm waves of this place make it the best place for swimming. 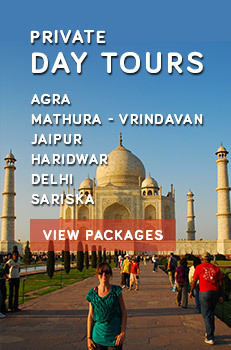 Apart from this, there are several other water sports which tourists can enjoy during their Vagator tour.